What is Robecca Steams favourite food? 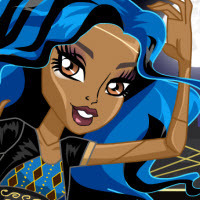 MONSTER HIGH: INTRO SERIE. OPENING.